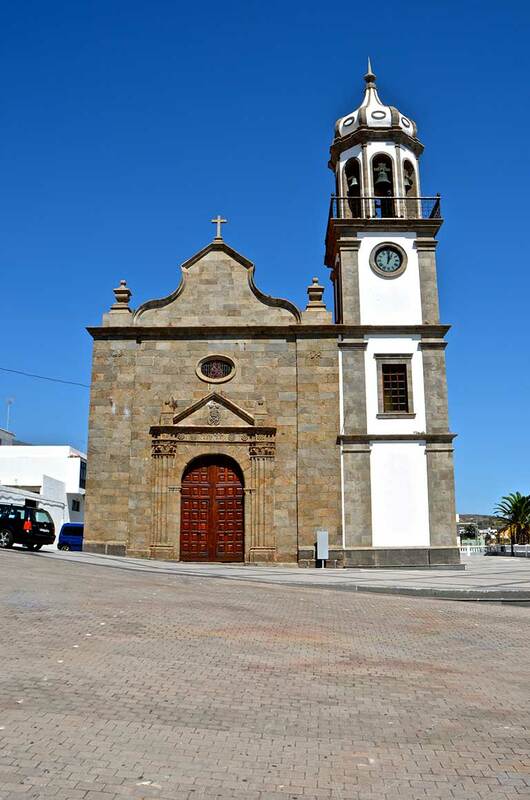 The planned route goes through the municipality of Granadilla de Abona, located in southern Tenerife; you will have the opportunity to discover its natural beauty, magnificent examples of traditional architecture and town centres replete with history. 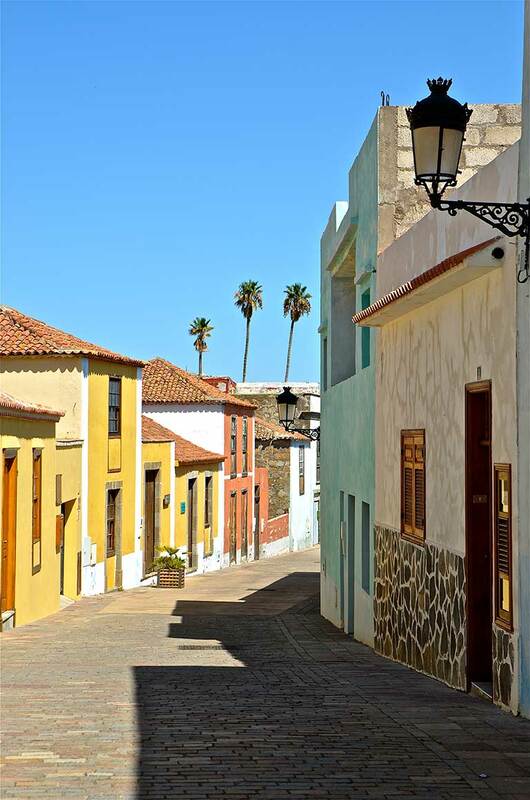 You will walk along centuries-old roads and through historic centres which will not only allow you to enjoy the typical southern landscape of the island, but to also discover much of this region’s past and many local traditions. 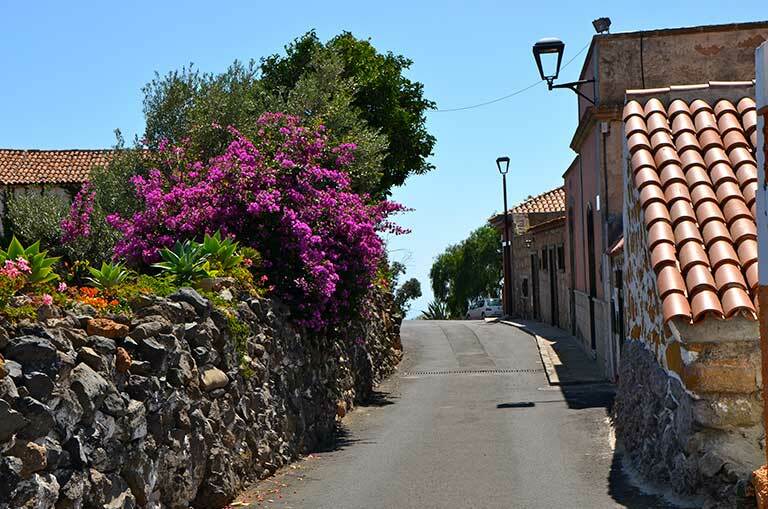 In the mid-altitude regions of Granadilla de Abona is this small and picturesque hamlet. 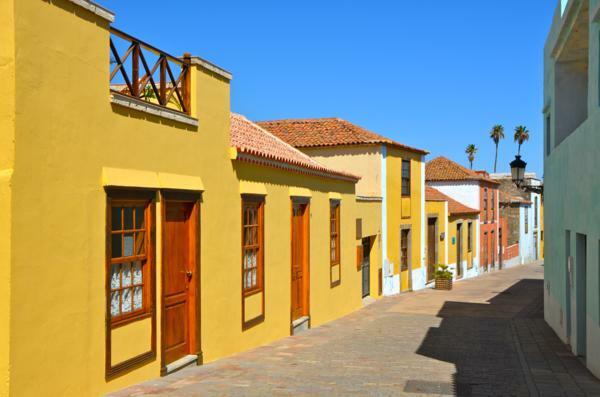 The first colonists settled here in the early 1600´s, making it the oldest population centre in the municipality. 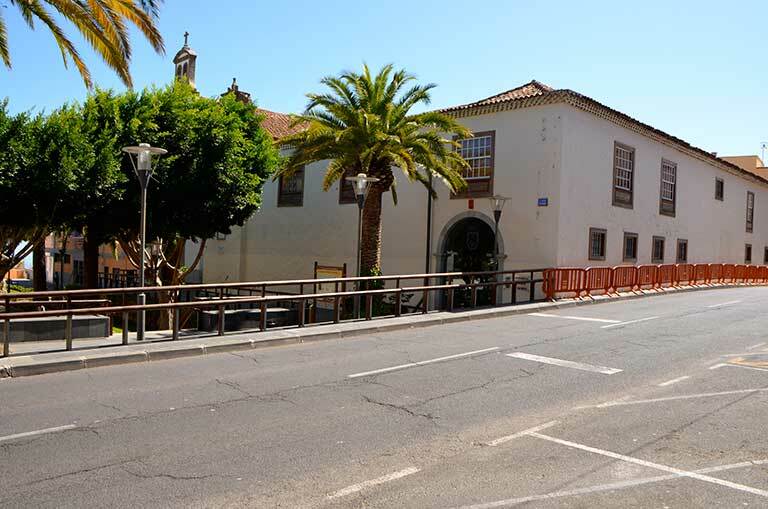 The city centre of Granadilla de Abona emerged near the end of the 16th century. It had previously been a refuge for numerous native Guanches who rebelled against the Spanish conquerors. 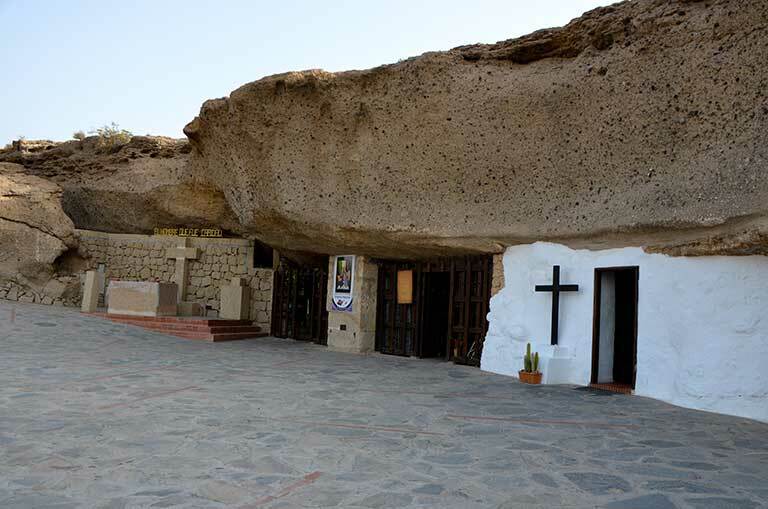 Many important archaeological sites bear witness to this fact such as the caves of Chiñama, La Jaquita and el Tagoror del Rey. 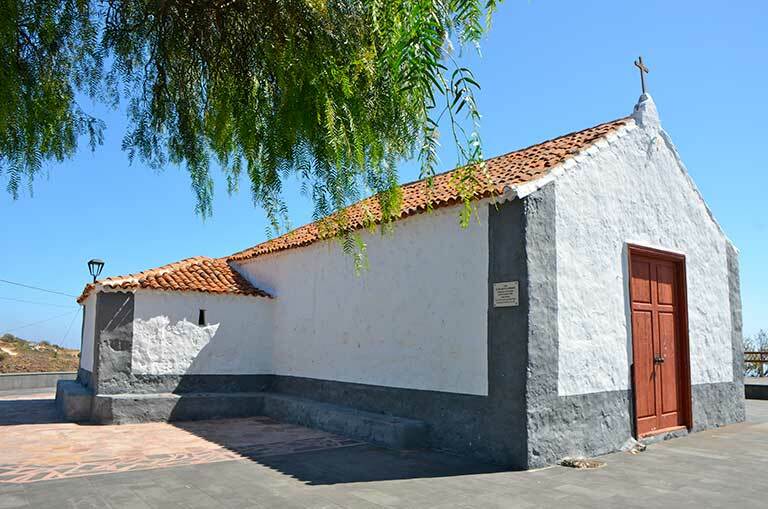 From the Chiñama viewpoint there are views of the coast, the middle slopes and mountaintops of Granadilla as well as of the neighbouring municipality of San Miguel de Abona. 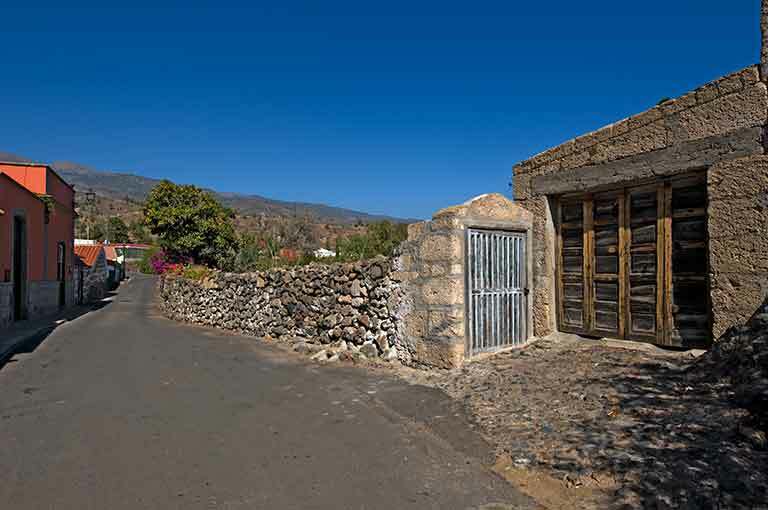 This exceptional spot located on Chiñama Mountain allows spectators to survey a landscape formed by various small villages and areas of crops, where small plots primarily intended for the owners' own consumption are interspersed with greenhouses. In turn, it allows you to view the topography of the south of the island and the famous "ere" at Charco del Pino. 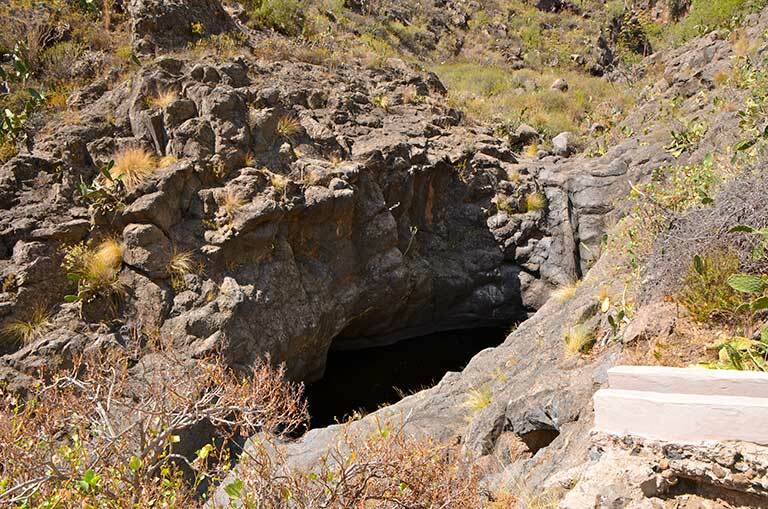 The Chiñama ravine is one of the most important historic sites of the municipality of Granadilla. Within its boundaries are numerous features of natural, archaeological, ethnographic and anthropological importance of which the invaluable indigenous rock engravings are an exquisite example. 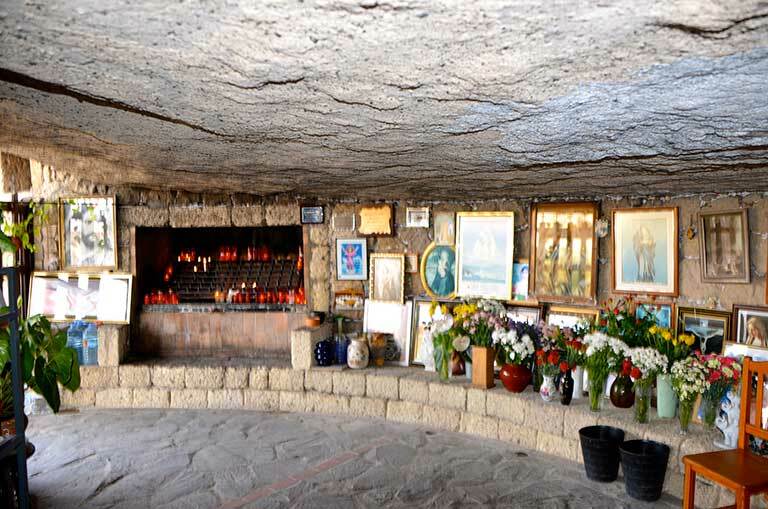 The Hermano Pedro Cave is a cave shrine dedicated to Pedro de San José Bethenourt, the first saint of Tenerife. 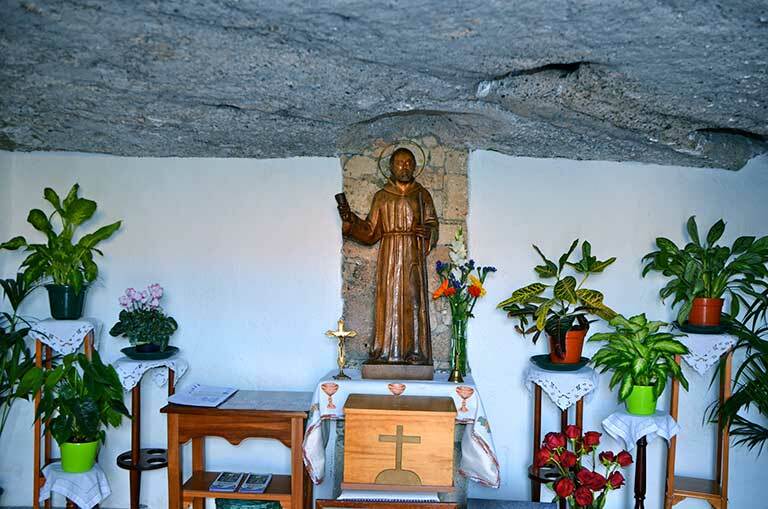 Within there is a wooden statue in the image of the saint and an area for the faithful to leave their offerings. There are restrooms on site as well as a small souvenir shop. 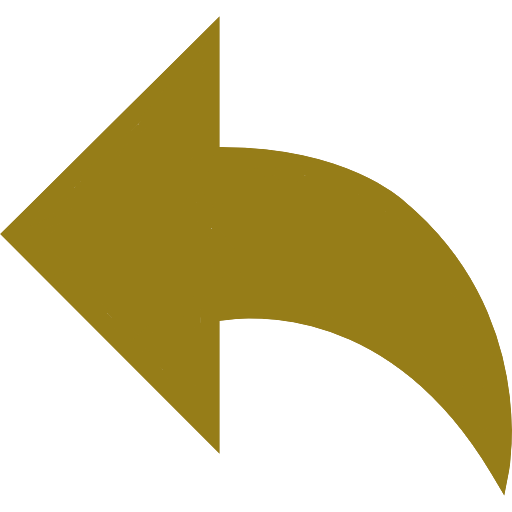 Dirección:Calle Pedro González Gómez, 20. Granadilla de Abona. Participating merchant in the Rural Tenerife Club. 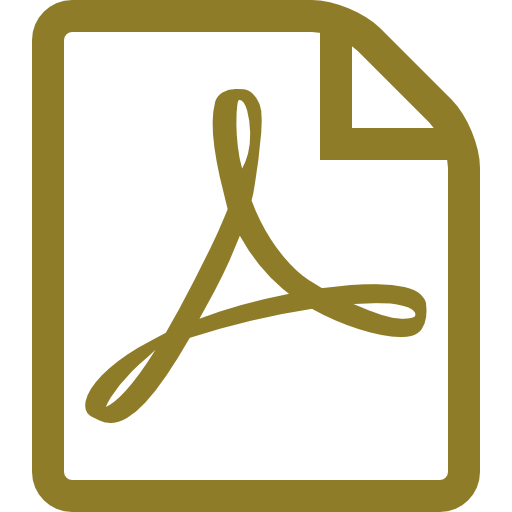 Business hours: - Tuesday, Wednesday and Thursday: 19:30 to 23:00h - Monday and Sunday: Closed. 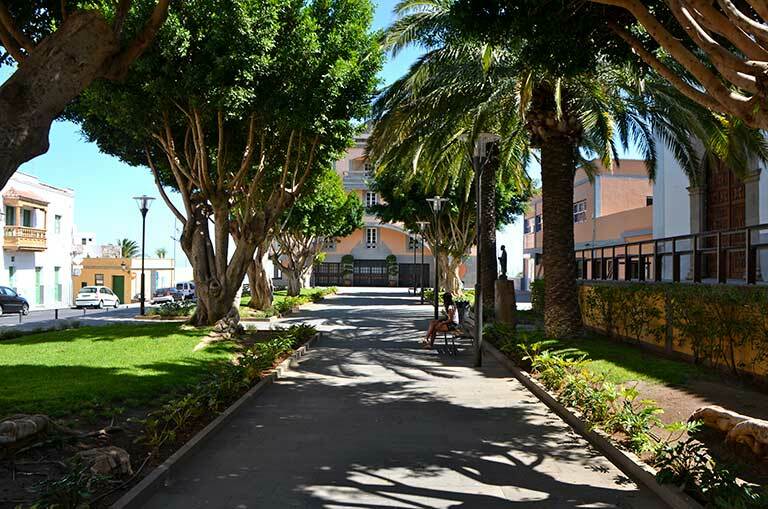 Dirección:Calle la Marina, 16. Los Abrigos, Granadilla de Abona. Dirección:Calle Lomo Hernández. Granadilla de Abona. Participating merchant in the Rural Tenerife Club. Dirección:Calle Arquitecto J. Marrero, 11. Granadilla de Abona.